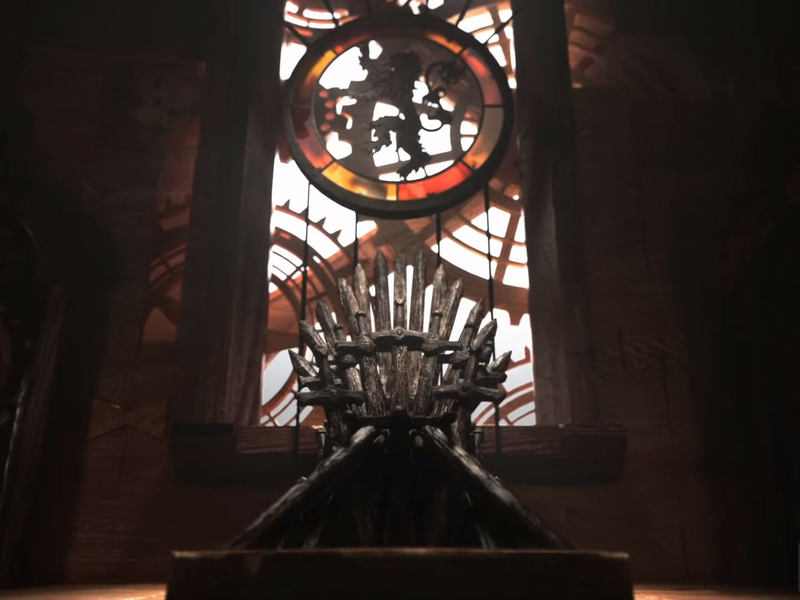 Game of Thrones changes its opening credits with each and every episode, both to signify which actors appear in the coming installment and to display the various locations it will encompass. The flyover of Westeros (and Essos, before season seven) features the cities and citadels, the castles and keeps, that feature in each hour. And all the while, little tiles in the snow flip over from white to ice blue, to indicate the advance of the White Walkers. If you look closely, you’ll see they’re already past Last Hearth, which is indicative of a sequence set there late in the season eight premiere, in which it becomes very clear that Last Hearth is no longer so hearth-y. When is Celebrity Big Brother on Channel 5 tonight and who’s in the 2018 line-up?